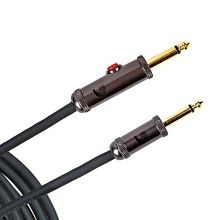 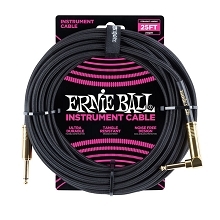 Ernie Ball Braided Instrument Cables feature a high quality design made with superior components that are built to last. 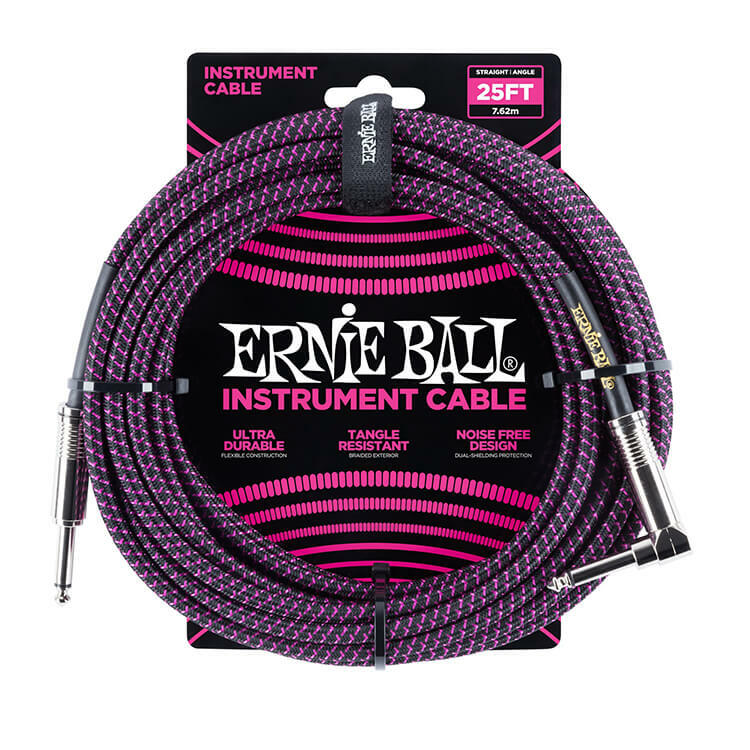 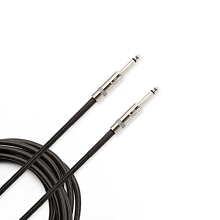 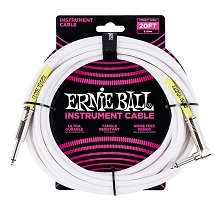 Ernie Ball Braided Guitar Cables dual-conductors deliver a reliably clear tone with crisp clear highs, tight mids, and rich harmonics. 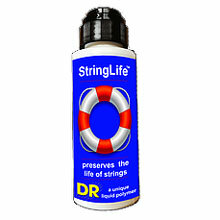 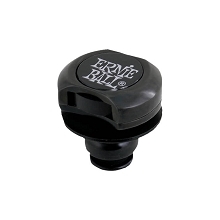 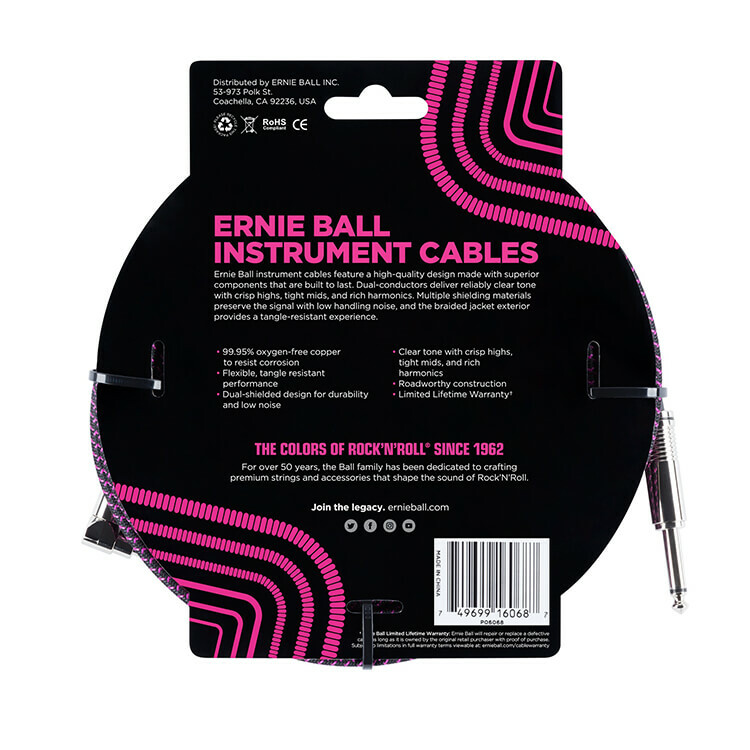 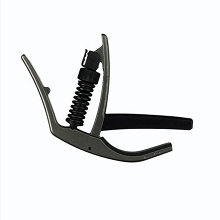 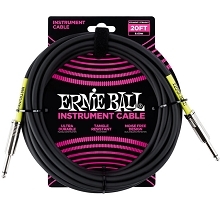 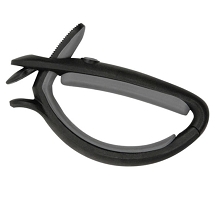 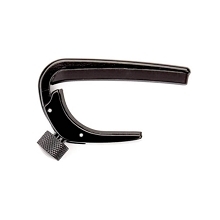 Ernie Ball uses multiple shielding materials to preserve the signal with low handling noise. 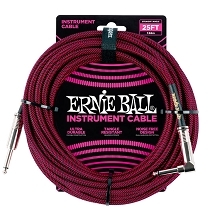 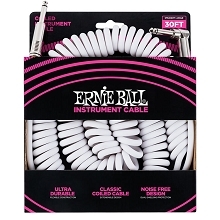 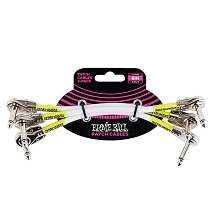 Ernie Ball Braided Instrument cables make for a tangle resistant experience.